“Like any game, this one has rules too. But as with other games, you decide what you do during your move. 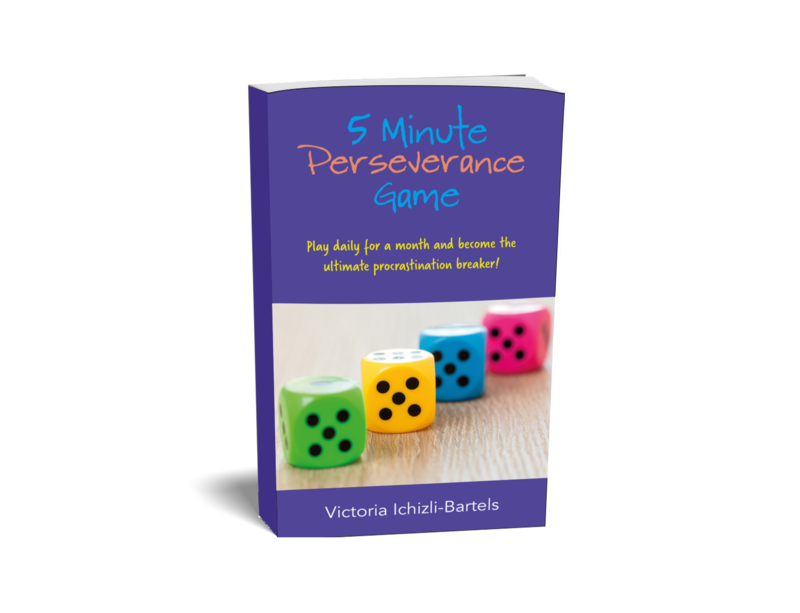 “The goal is to persevere for 5 minutes a day, for as many days within the given round — which can run for a month for example — as possible.